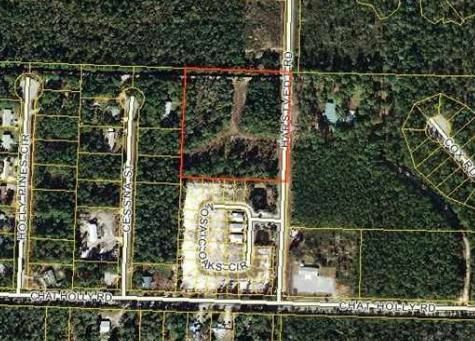 Great development opportunity in South Walton that is located close to the beach, bay, schools, and shopping. This property is 4.78 acres zoned Infill for a maximum density of 8 units per acre. 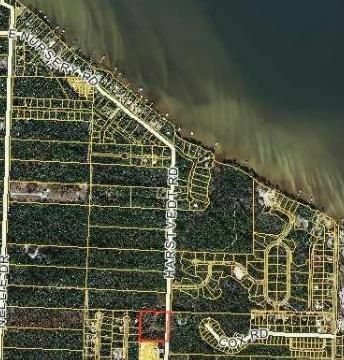 Directly north of Mosaic Oaks and across the street from Seclusion Bay Subdivisions. Survey available on request.